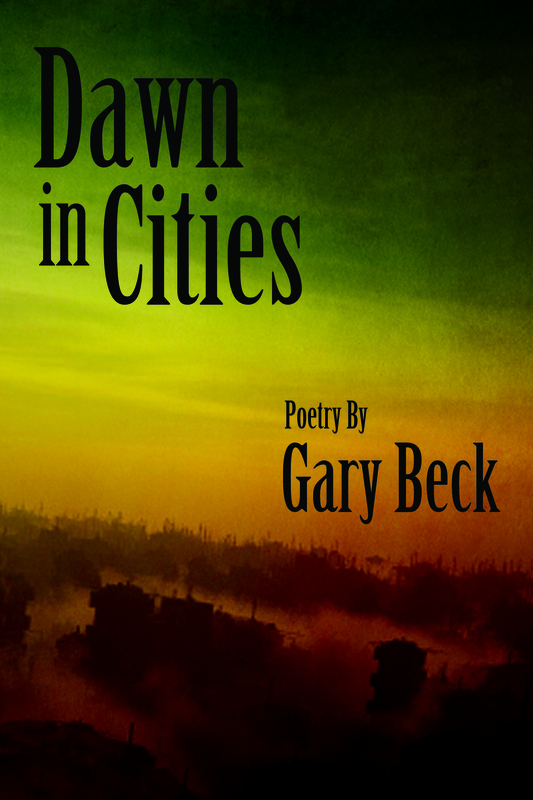 The first of WGP’s February releases, Dawn in Cities, is now available by the talented Gary Beck. The sun rises across the wasteland. It is Dawn in Cities. 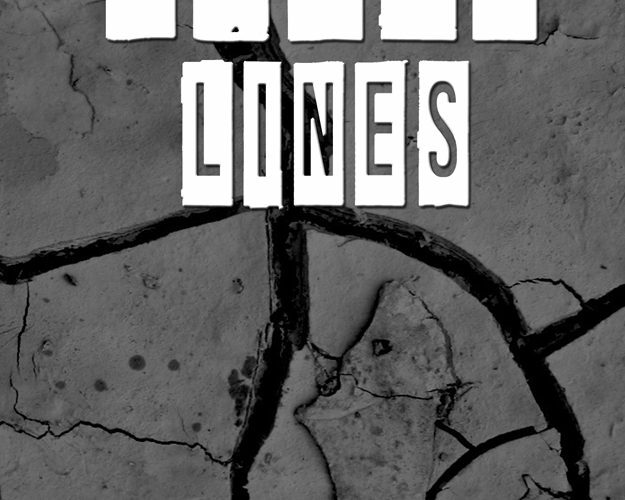 Our dreams are delivered a cruel reality and our plans are shown an ongoing detour as poet Gary Beck uncovers the living, breathing personality of our urban seducer. 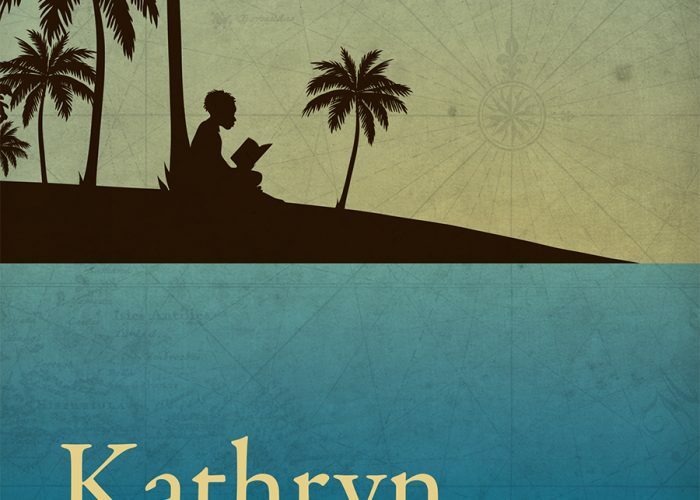 Many are drawn to her promise of wealth and success. Many are imprisoned within her walls of filth and squalor. Only those who embrace her in spite of her wicked intentions can find the beauty and wonder within her journey. 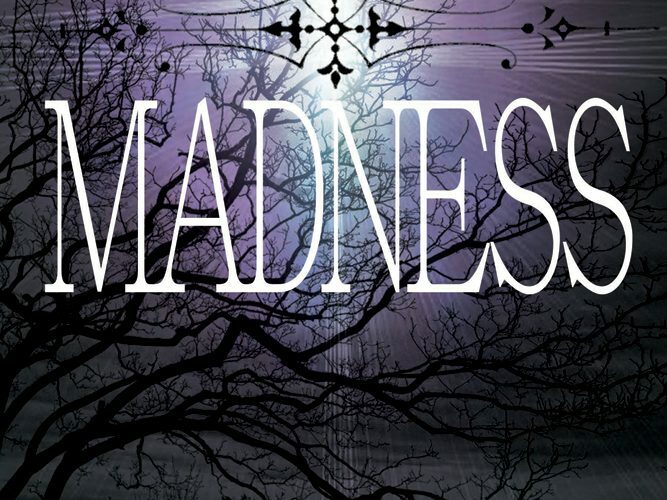 In the Light of Madness is the third novel from author Hemmie Martin due to release end of November.